James Douglas Packer is an Australian entrepreneur, Business magnate and investor. James is the inheritor of his family wealth. He controls Consolidated Press Holdings Limited, with funds in Crown Resorts, RatPac-Dune Entertainment, Chopin Pty Ltd and other companies. He is the first executive chairman of Publishing and Broadcasting Limited (PBL) and Combined Media Holdings, which mostly owned media interests across a range of stages. 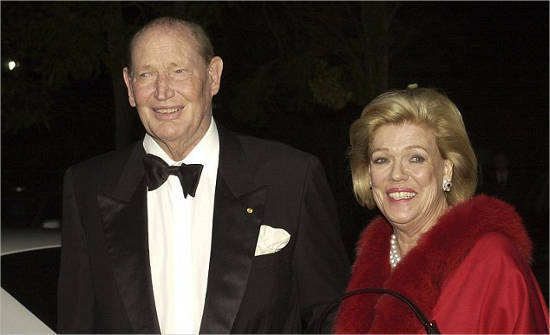 James Packer is the son of late media magnate Kerry Packer and famous philanthropist Ros Packer. He is the grandson of Sir Frank Packer. Kerry Francis Bullmore Packer was a renowned media mogul in Australia. He was born on December 17, 1937 and passed away on December 26, 2005. Packer was the person behind the popularity of cricket n Australia. He made huge money out of cricket by telecasting it on TV. Packer’s family company Consolidated Press Holdings was the major shareholder with a 37% holding in Publishing and Broadcasting Limited (PBL). 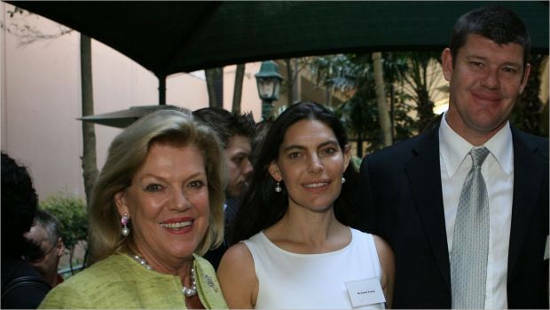 Roslyn Redman Packer is a philanthropist and the widow of Kerry Packer. She lives in Sydney, New South Wales, Australia. She has two kids, James and Gretel Packer. She was appointed as an office of order of Australia in 2007 for her exceptional work in philanthropy. She gave $580,000 to Liberal Party of Australia which is the highest donation to a political party by a person. Sir Douglas Frank Hewson Packer was a patriarch of Packer family. He was the proprietor of Australian Consolidated Press and Nine Networks. He was born on December 03, 1906 in New South Wales, Australia. 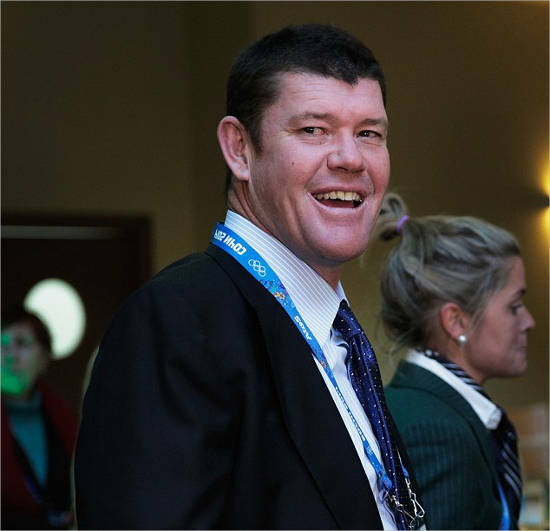 James Packer got his education from Cranbrook School in bellevue Hill, Sydney. He was unable to attend his higher studies because he didn’t have marks. After obtaineing his high school certificate, he started working with his father. He is one of those billionaires who don’t have college degrees. Yet he is one of the most intelligent and smart man to do business with. Packer got married to Jodhi Meares on October 23, 1999 at his home Bellevue Hill, Sydney. Their marriage lasted for only two years and they got separated in 2002. Packer owns housing property in Bondi Beach and in Bellevue Hill, in Sydney’s eastern suburbs. The Packer family also has countryside property holdings in Scone, called Ellerston Station. In 2007, Packer got married to Erica Baxter who is a part time model. The marriage took place at Antibes town hall. The couple has three children. Their first kid Indigo was born on July 27, 2008. Their Son Jackson Lloyd was born on February 01, 2010 and their daughter Sheelah was born on September 22, 2012. 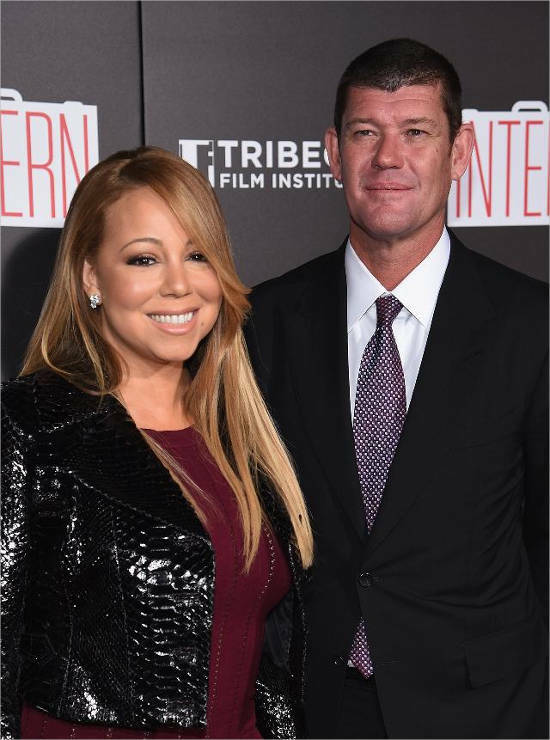 The couple announced in September 2013 that they were separating. After the collapse of his first marriage, Packer developed his friendship with Tom Cruise. In 2005, Packer began appearing the Church of Scientology in Australia, taking ways on the Church’s Dundas business center. Packer’s net worth was estimated in 2016 by BRW Rich 200 as Australian Dollar 5 billion. He was ranked as the seventh richest Australian. 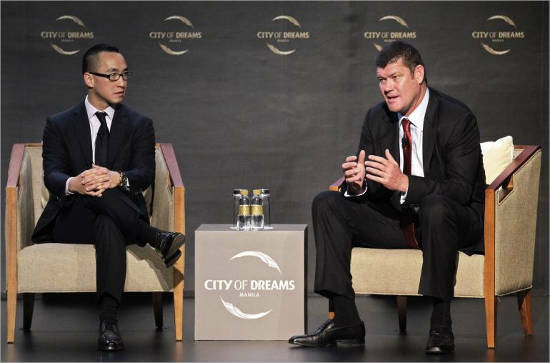 Forbes magazine evaluated Packer’s wealth to be USD 3.5Billion in 2016. His source of wealth comes from casinos. According to Forbes, his net worth is USD 4.3 Billion as of January 28, 2017. He was ranked at 453rd spot in the of world billionaires in 2016. He ranked at 291st spot in 2015. He ranked at 5th spot in the list of richest Australians.